!! OMG, gossip: Is Drake stuffing J.Lo’s stockings? !! 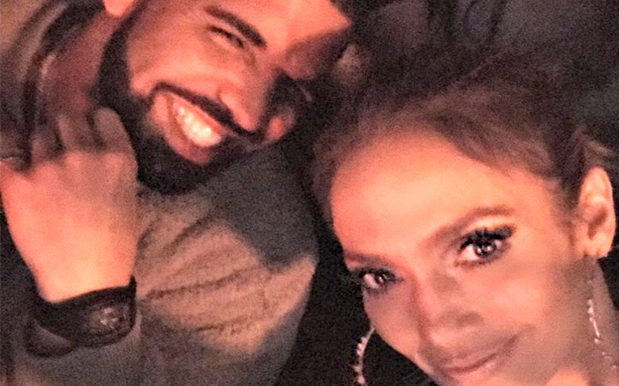 Be the first to comment on "OMG, gossip: Is Drake stuffing J.Lo’s stockings?"